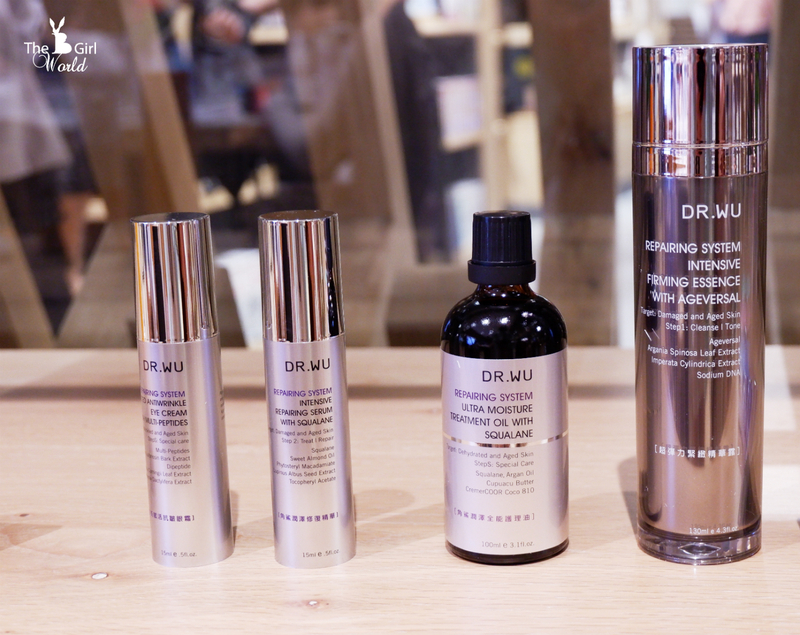 DR.WU, touted as Taiwan’s No.1 Medical Skincare always have a soft spot in my heart. 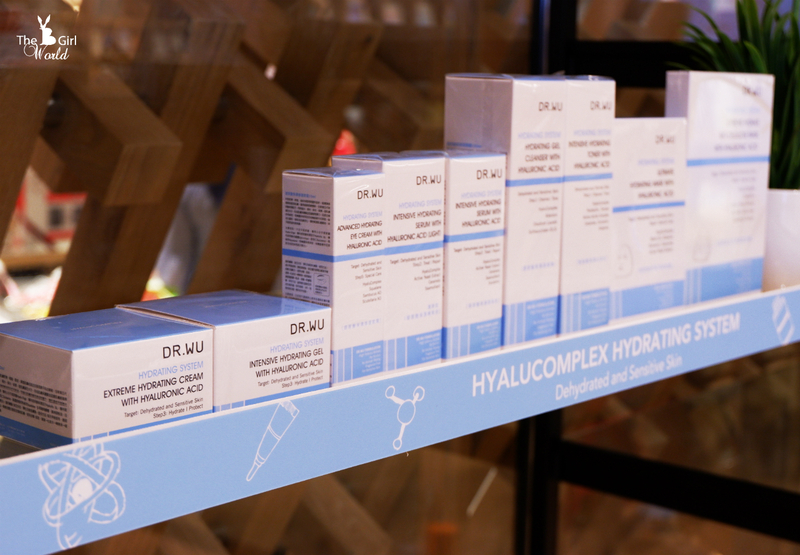 I'm obsessed with their Hyalucomplex Hydrating series since their first launched in Taiwan, spent a lot of money of their products in Taiwan when that time DR.WU not yet landed in Malaysia. 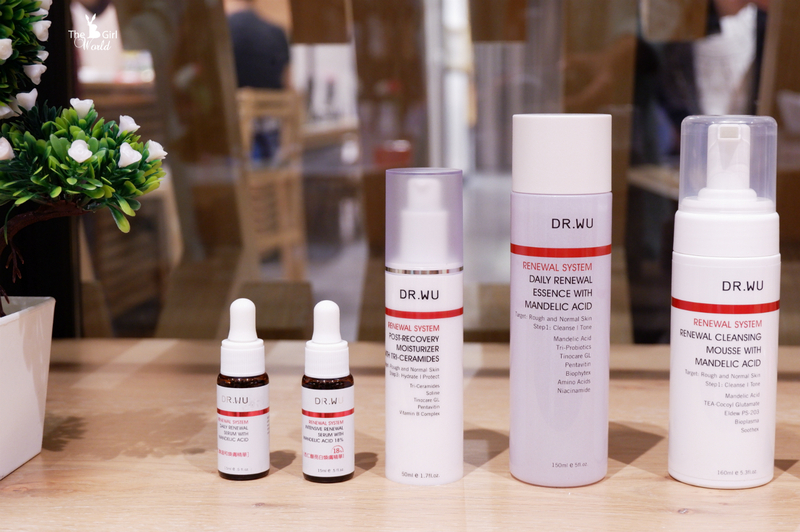 Founded in 2003 by dermatologist M.D Ying-Chin Wu who known as the 'Godfather of Cosmetic Medicine' in Taiwan, DR.WU is a line of highly effective skincare products developed with advanced patented technologies to target various problems in Asian skins. They believe in the partnership between innovation and science to bring about non-surgical solutions in enhancing one’s beauty and wellness. 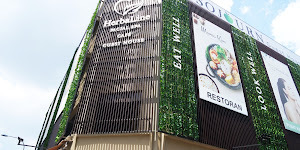 All their skincare products are Alcohol Free, MI/MCI/Paraben Free, Artificial Color Free and Fragrance Free. 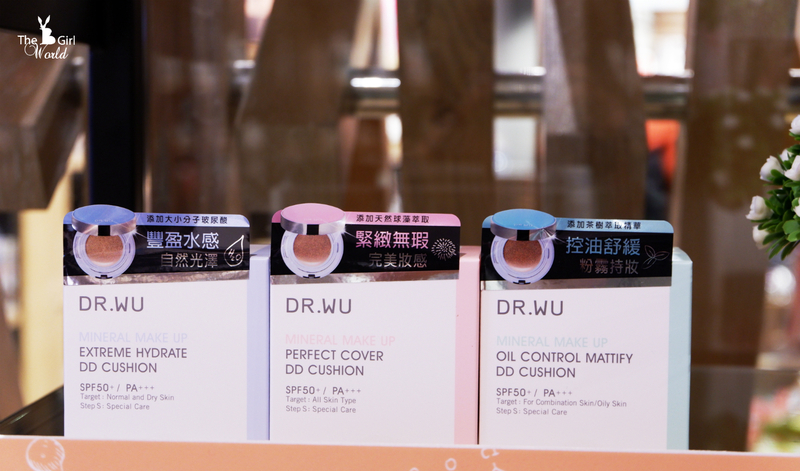 Recently, i was invited to DR.WU x SaSa Malaysia Beauty Workshop at Isetan Lot 10 KL to discover the latest product of DR.WU, the DD Cushion! 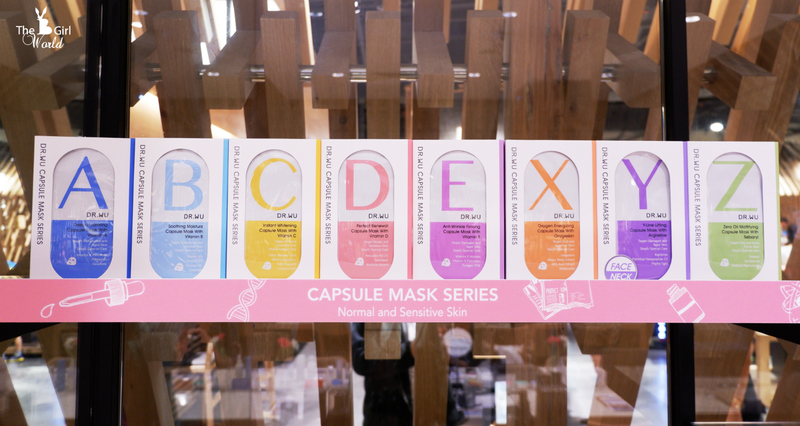 During the workshop, we learn some beauty tips about their No.1 best seller Hyalucomplex Hydrating System (the 5th Generation with Hydrating System) and also I found another good thing to share with you all, which is their Mandelic Renewal products! 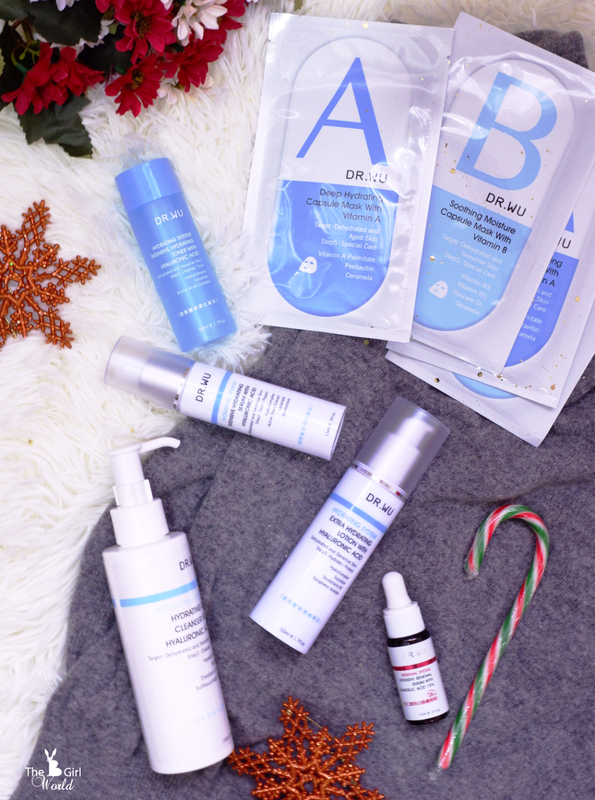 Let’s start with most favourite series, Hyalucomplex Hydrating System is their top 1 best sellers. The all new 5th Generation formulated with enhanced hydration, powerfully locking in moisture to hydrate, refine and energize the skin, ensures complete restoration after procedures and infuses intense hydration, leaving the skin feeling soft and appear moist all day. This range is designed for dry and dehydrated skin and also for flaky skin after laser, intense pulsed light and other medical cosmetic procedures. 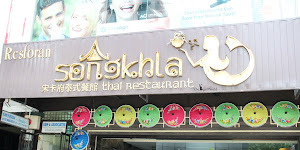 Best seller of its range. Target : Dehydrated and Sensitive Skin. • Instantly improve the skin hydration and provides long-term hydrating. • Contains high potency 5th generation HyaluComplex, which attracts, retains and creates hydration and moisture all through skin layers. • Reduce fine lines, wrinkles, blemish, loss of elasticity. • Improve dull skin tone. I am the model who test this best seller product during the workshop. You can see the instant effect on skin hydration as the skin moisture analyzer shown my skin moisture level increase from 93% to 100%. The texture is lightweight and not greasy, my skin feels comfortable after apply it. Another best seller of its range, it is the new generation bio-cellulose mask composed of natural nano-fibers formed by fermented microbes. • Contains 5th generation HyaluComplex, which attracts, retains and creates hydration and moisture all through skin layers. • Contains Active Yeast Extract and Edelweiss Extract, which help to lighten skin, improve dull skin tone and prevent spots and pigmentation. Introducing the concept of daily gentle renewal and skincare, specially designed to target coarse skin, acne and whiteheads, and dull skin. When heard about peeling products, my first thought is skin irritation caused by the strong effect. But this range is totally different with other brands, it is gentle yet effective. When used daily, thus creating perfect, flawless, radiant and beautiful skin. Gentle formula of three complex acids, perfectly combining the properties of mandelic acid, salicylic acid, and pyruvic acid, the power of one drop of essence can fully stimulate skin renewal and metabolism from dermis to stratum corneum with precision. Addition of hydration and soothing ingredients lessens skin dryness, flaking, redness and swelling after renewal treatment, and gives the skin a boost of hydration and glowing radiance at the same time. 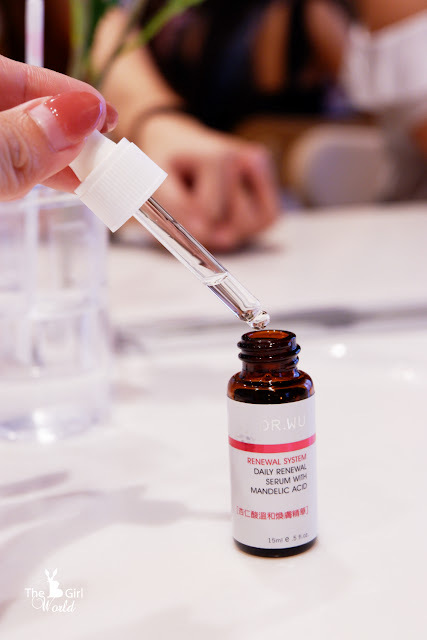 There is another one product of this range which contain same ingredients but offering addition of 18% high concentration of that three complex acids, be named as Intensive Renewal Serum with 18% Mandelic Acid. 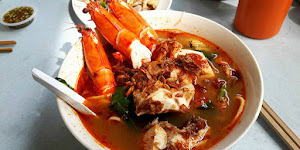 It is suitable for neutral and oily skin types. Using Taiwan’s No.1 medical skincare and South Korea’s No.1 air cushion technology, this is the first medical grade DD cushion with the highest concentrate with contains over 17 plant extracts. Innovative Airpack air cushion technology gives your makeup a perfect natural finish and long-lasting feel with the million-pore X-smart 3-layer sponge puff applicator. Besides that, it contain Hexagonal Accurate Match Powder which designed to prevent pores from clogging, controls oiliness, conceals blemishes and has great staying power. 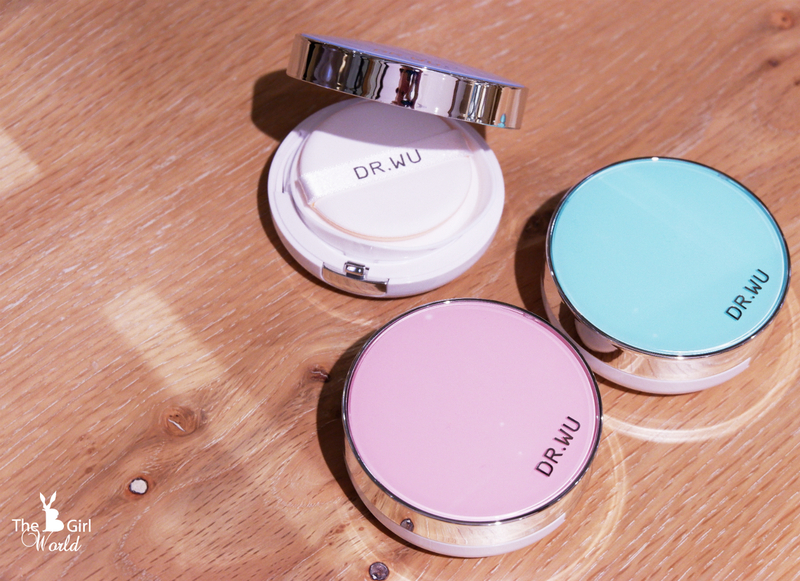 The best part is this DD Cushion can be used after cosmetic surgery because it providing a high level of care to the skin, also comes with SPF50+ / PA+++, just apply as often as you like! 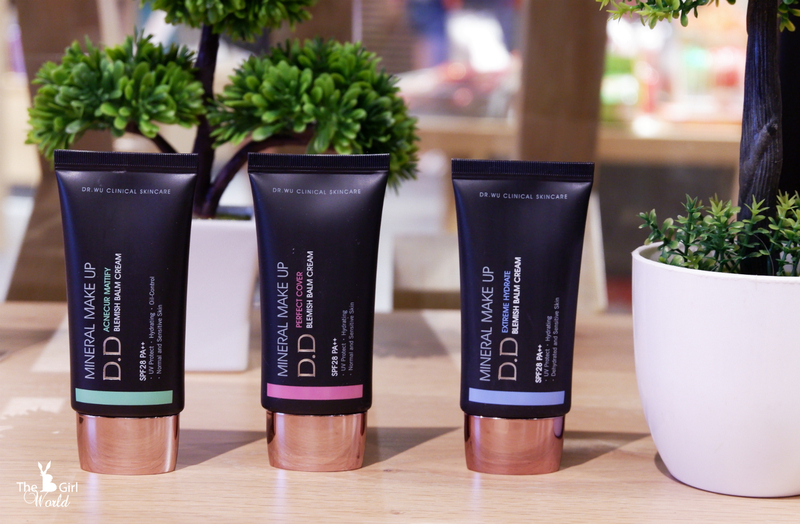 Total 3 variants available for different skin concerns. 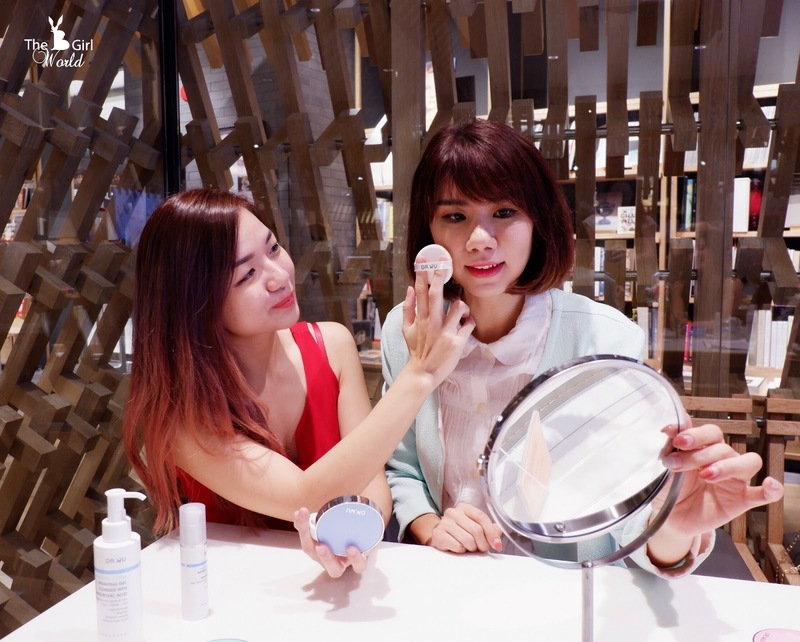 • Gently press the smart puff into the air cushion 2-3 times, and then apply lightly to entire face. • Do not overload the applicator with makeup. Instead, follow the principle of “apply little and often”. For the best effect, do not push or press down too hard when applying. 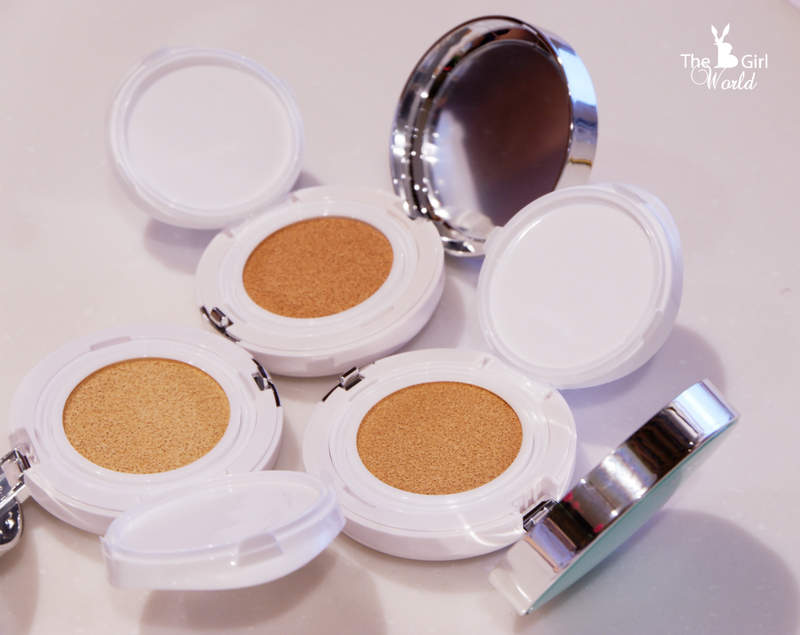 • For highly visible spots and blemishes, it is recommended to use concealer before applying DD cushion, in order to achieve a perfect, natural, even, blemish-free look. 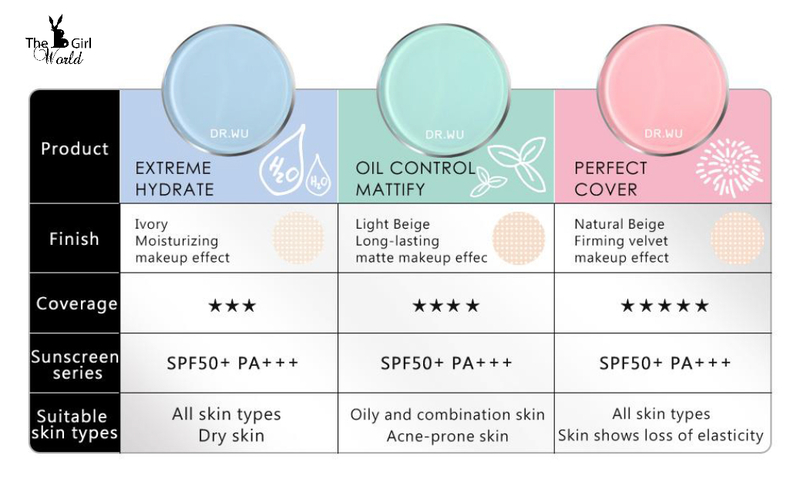 I tried 3 of them and i like the Oil Control Mattify, the coverage is good and looks very natural, melds perfectly into my skin tone as a long-lasting matte finish. Thanks for the invitation, i had picked up many useful tips on how to take care my skin and keep my look younger. 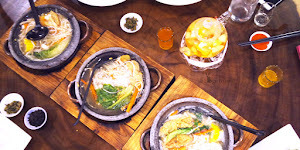 For more information and update about DR.WU products, please visit DR.WU Facebook and Official Website. 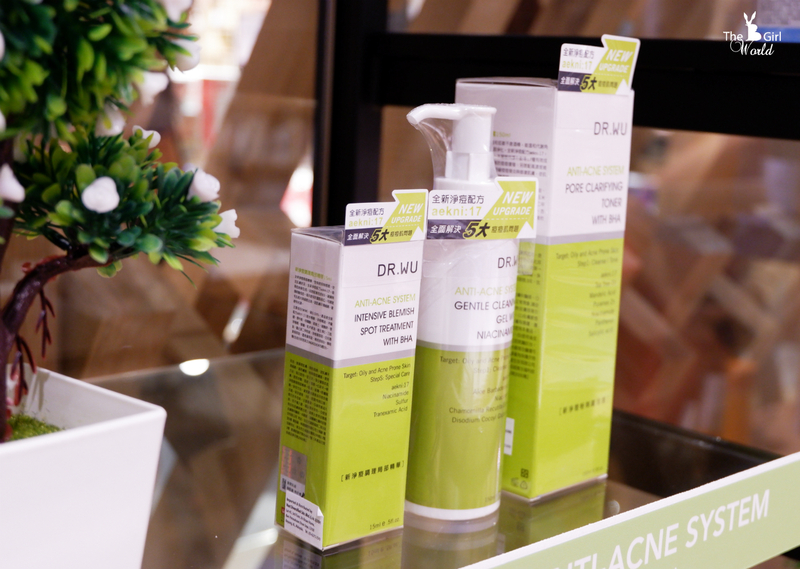 DR.WU product range is available at all SaSa outlet nationwide.